On the 21st September 1937, J. R. R. Tolkien’s celebrated book, The Hobbit, was first published by George Allen & Unwin, Ltd. of London. Illustrated with black-and-white drawings completed by Tolkien himself, the original first edition print numbered only 1,500 copies, and had sold out by December of the same year. 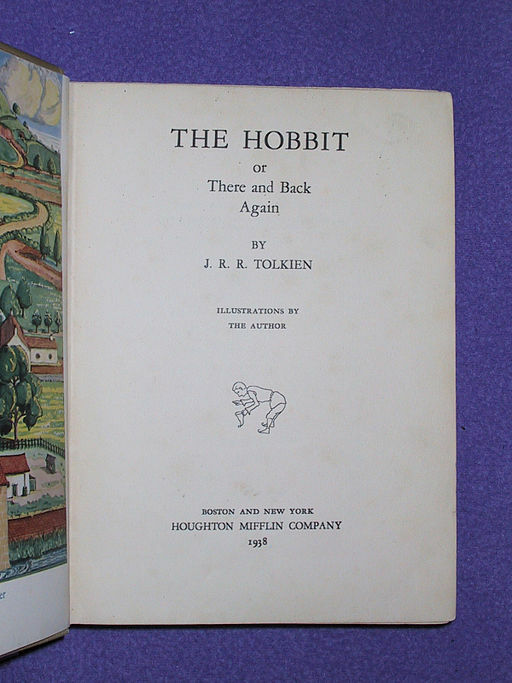 The reviews of The Hobbit were so good that publishers Houghton Mifflin of Boston and New York prepared an American edition to be released early in 1938 in which four of the illustrations would be coloured. When the second print run of The Hobbit began in London in 1938, Allen & Unwin decided to incorporate the colour illustrations into their version as well. It was the shortages of the Second World War that kept Tolkien’s London publisher to print only very small numbers of The Hobbit in one go, a fact which has helped to make first and second editions extremely rare. At auction they rarely go for less than £20,000 a copy. Tolkien was a professor at Oxford University when he began writing The Hobbit. It is said the tale began from a single senseless sentence, “In a hole in the ground there lived a hobbit.” He scribbled this onto an exam paper he was marking. As Tolkien wrote the adventures of Bilbo Baggins, he decided The Hobbit should belong to the same universe as that of another book he’d written, The Silmarillon. In time, The Hobbit was to become an introduction to the Middle-earth world of The Lord of the Rings, as well as a narrative link between the earlier events of The Simarillon. Despite The Hobbit’s age, there are over fifty different editions in English published to date. The Hobbit has also been translated into many languages, including Chinese, Finnish, Indonesian, Russian, Serbo-Croat, Turkish, and many more. 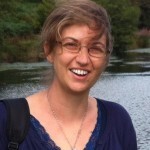 What’s happening to your local college?